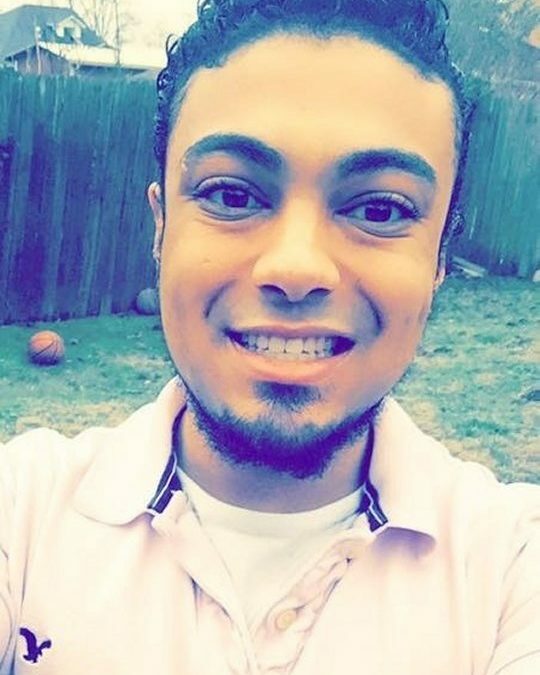 Joseph Bell, age 29 of Somerset, Kentucky, left this earth on Tuesday, November 13, 2018 with the love of his life Jeffrey Holtzclaw, and his beautiful puppy Bianca. He was born on October 21, 1989 in Versailles, Kentucky. He leaves behind his mother Melissa Wilson and his dad Bill Wilson; his father Ed Garth and stepmother Amy Garth; his brothers Brandon Wilson, Benjamin Wilson, Joshua Hollon, Jordan Smith, Xavier Bledsoe, Bradyn Garth, Dionte Ditto and Edward Ditto; his sisters Ashley Berryman, Keanisha Adams, Pa’shaince Garth, Shawnty Ditto and Dionna Ditto; his nanny Darlene Hollon; his granny Brenda Wilson; grandmother Charlotte Garth and great-grandmother Dorothy Garth; his aunt Joyce (and Gary) Hortsock, aunt Laura Wilson and aunt Fay Maynard; uncle Raymond (and Brenda) Bell; uncle Robert (and Margie) Bell; uncle Stanley Wilson; many nieces, nephews and cousins as well as other family members. He also leaves behind many friends that were like family to him. He was preceded in death by his brother Aaron Hollon. Joseph changed the lives of so many and was loved by all. He was a ray of sunshine and this world will be a much dimmer place without him in it. A Celebration of Life Service will be held from 5:00 p.m. to 7:00 p.m. on Monday, November 19, 2018 in the Chapel of Southern Oaks Funeral Home. In lieu of flowers the family requests that contributions be made to the Joseph Bell Memorial Fund, C/O Southern Oaks Funeral Home, 2110 W. Hwy 914, Somerset, KY 42503.  Southern Oaks Funeral Home is entrusted with the arrangements for Joseph Bell.